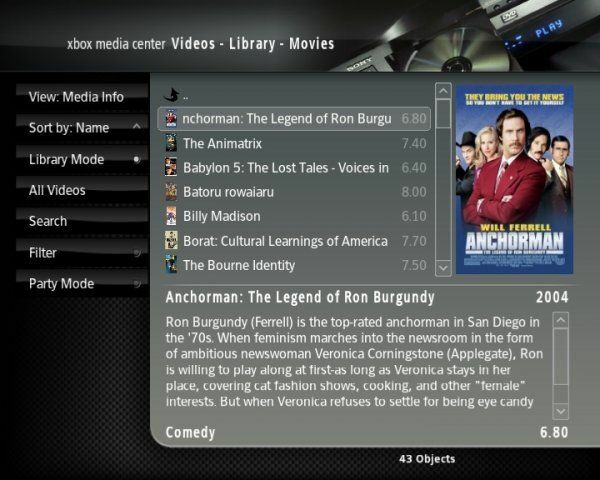 XBMC Media Center is a media player jukebox and entertainment hub for all your digital media. 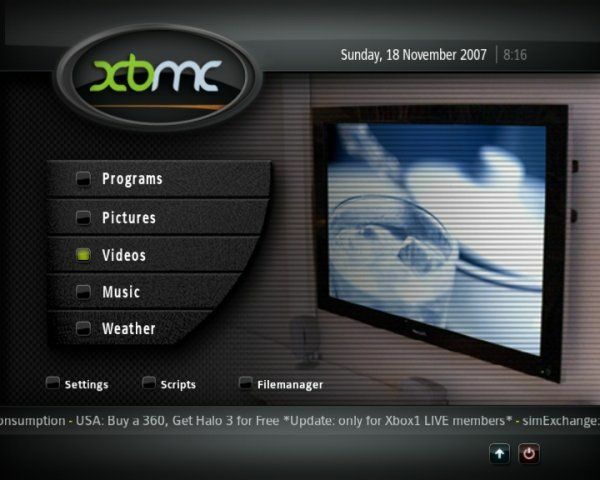 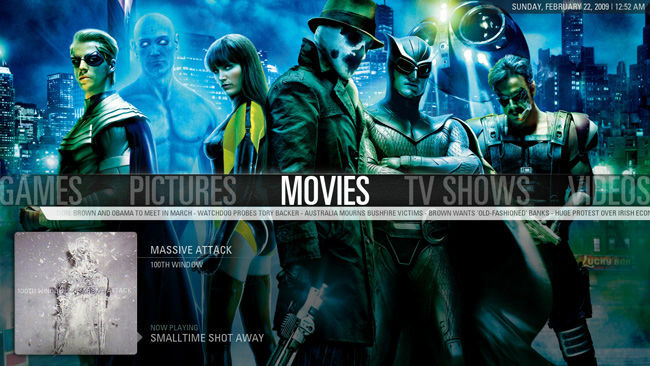 XBMC is a cross-platform and open source software (GPL) available for Linux, Mac OS X, Windows and the XBox game-console. 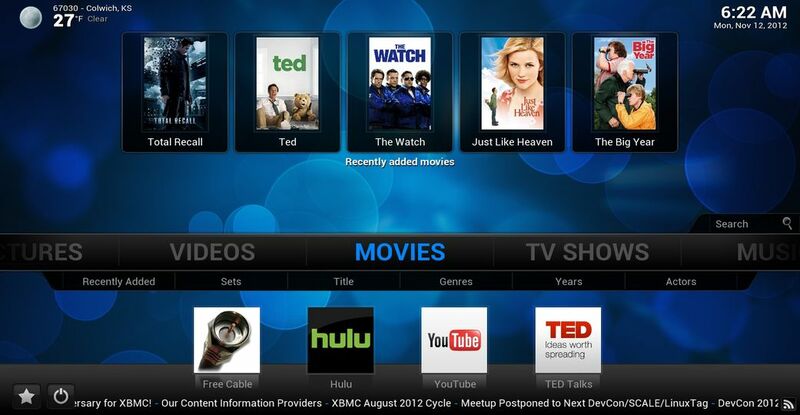 XBMC can play a very complete spectrum of multimedia formats, and featuring playlist playback, audio visualizations, picture viewing, slideshows, and weather forecast functions, together with a multitude of third-party addons and plugins.